How Far is Niharika Exotica? 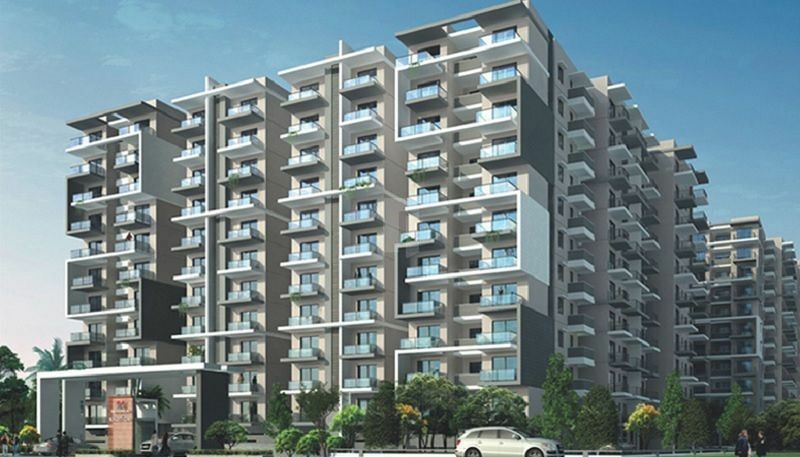 A Prestigious project near Delhi Public School, Gachibowli, Cyberabad from Niharika Projects. Spread across 3.5 acres with 11 floors, 300 flats. Its distinctive architecture adds a touch of urban modernity to this distinguished neighbourhood. In addition our uncompromising commitment to quality makes EXOTICA a rare gem in a coveted location. POP Cornices in living and dining area with CFL fittings. Provison for Split ACs in all Bedrooms. CP fittings of Jaguar or Equivalent make in all bath rooms. Hot and cold water mixer for all showers. Shower cubicle will be provided in Master Bath room. CPVC pipes for plumbing of Astral or Equivalent. Niharika Projects is a reputed Property Developer, focused on developing premium properties with the best of amenities. Established in 2002, by R.Rajasekhar Reddy and R. Sreelatha the focus has been on the development of premium residential, commercial, retail and lifestyle gated communities. The company has developed numerous premium apartments and villas at prime locations in Hyderabad. Over the years, Niharika Projects has earned the reputation for quality and innovation. 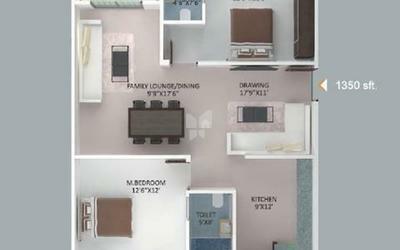 All its projects come with ample greenery, spacious, modern design and the best of amenities. The continuous focus on quality and strong customer centric execution earned us prestigious award from CNBC for our Niharika Signature project.